I am a mother of three and have been practicing Yoga since 2001. I live in the Finger Lakes region of Central New York. I have my 200 Hr. Yoga Teacher Certification and am also a Certified Kidding Around Yoga Teacher. Shortly after taking my KAY training in St. Petersburg, FL with the founder of the company, Haris Lender, I became a Licensee. The feeling of calm, happiness and strength that yoga gives me is something that I am so excited to be able to share with kids. 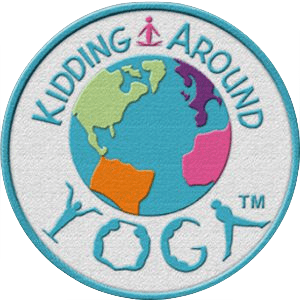 Kidding Around Yoga is not only a fun and exciting method of teaching children yoga, but it also helps teach kids how to manage stress, be mindful, healthy, and respectful of themselves. These are tools that I believe every child can benefit from. The KAY system utilizes yoga poses, breathing techniques and relaxation creatively tucked into: Games, activities, our original music, stories, partner poses and more. 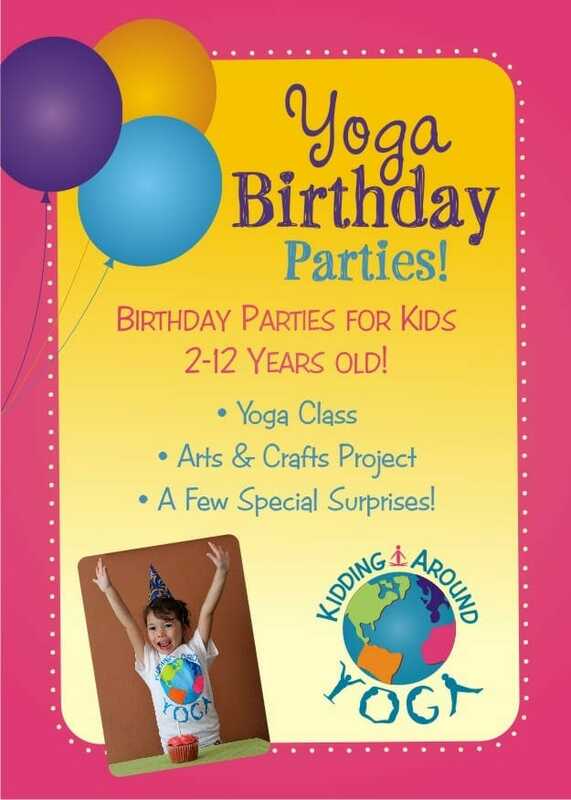 Come check out my Kids Yoga classes in and around Auburn & Skaneateles, NY!